Drink while you game: Will Alaska soon get a Dave & Buster's? Dave & Buster's, a fast-growing chain of restaurants where you can play arcade games, watch sports, drink and have dinner, might be coming to Anchorage's Dimond Center mall. Dave & Buster's of Alaska -- owned by the Dallas-based company -- has been registered with the state since the end of 2014. This week, that corporation gave Alaska lobbyist Frank Bickford a contract for $65,000. Dave & Buster's of Alaska also paid Bickford $62,500 in 2015. Bickford and executives at the Dimond Center and Dave & Buster's did not return calls and emails requesting comment. 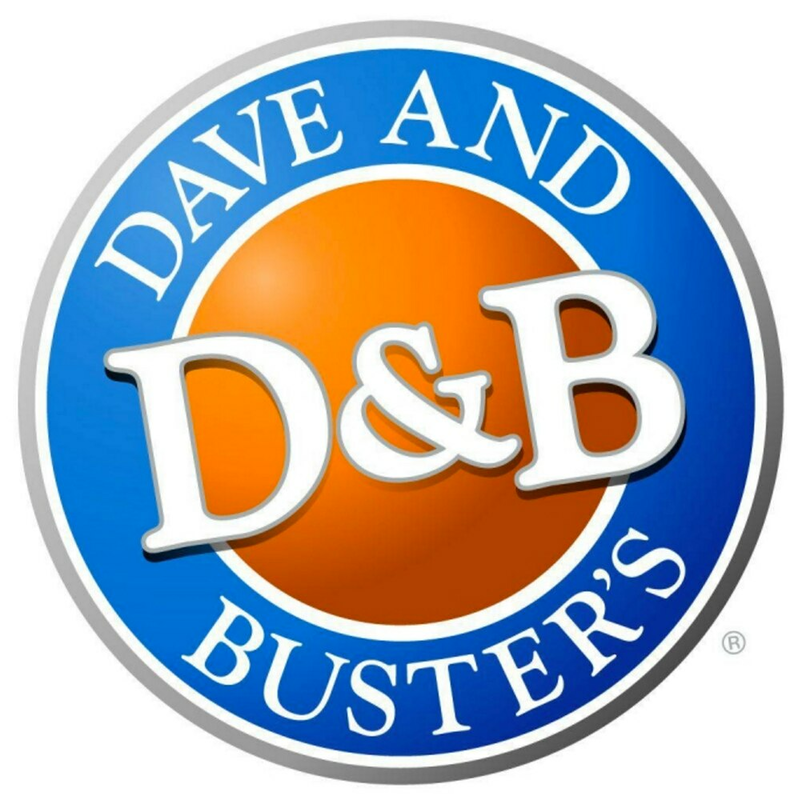 Dave & Buster's has 79 locations in the Lower 48 and Hawaii, according to its website, and is expanding aggressively. In its 2015 third-quarter earnings report, the company said it is expecting nine or 10 store openings in 2016. Dave & Buster's targets markets with a population of 700,000 to 1 million people within 10 miles, according to real estate information on the company's website. Anchorage has a population of 301,000, according to a 2014 census estimate. But the chain has several stores in smaller U.S. cities and foresees "at least a 200-store opportunity in North America alone," the company said in a recent financial report. There are a host of city and state restaurant issues that Bickford might focus on for Dave & Buster's. "Just like any restaurant, they'd be impacted by changes in food or alcohol regulations," said Kirsten Myles, vice president of operations for the Alaska Cabaret, Hotel, Restaurant and Retailers Association, a nonprofit industry group. Right now, those include Senate Bill 99, which involves alcohol regulations, possible changes to Anchorage's food code that wouldn't allow bare hands to come in contact with ready-to-eat food (even for bartenders putting a lime in a drink), and discussion about state alcohol taxes. "When it comes down to what an establishment would get a lobbyist for, those are the big ones," Myles said. Bickford has also worked as a local lobbyist for Wal-Mart, Dell, Intel, Verizon, the Marijuana Policy Project and others.